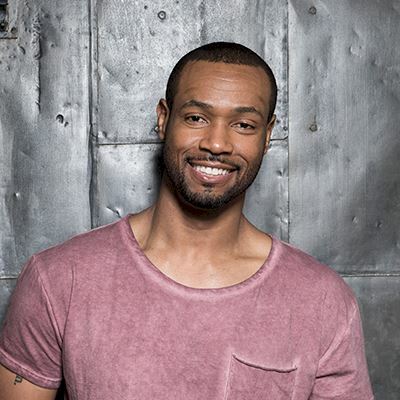 Isaiah Mustafa plays Luke Garroway, a man who feels a fatherly instinct to protect Clary Fray, a strong affection for her mother Jocelyn Fray, and has a few (pretty compelling!) secrets of his own. Mustafa was born in Portland, Oregon and was the youngest of seven children. He studied history at Arizona State University, while playing as the starting wide receiver for the Arizona State Sun Devils. Isaiah would later spend four years as a journeyman wide receiver in the NFL, playing on practice squads for Oakland and Tennessee. Yes! That! Perhaps most famously known as “The Man Your Man Could Smell Like” in the Old Spice TV commercials, Mustafa has also had prominent roles in feature films including Horrible Bosses and The Three Stooges.